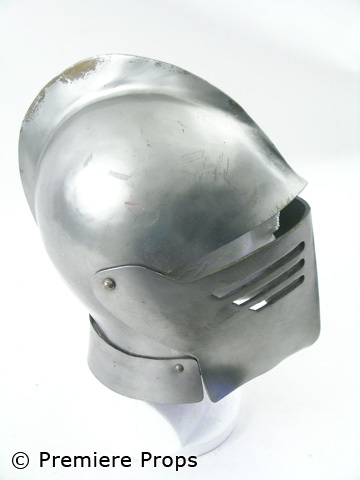 Direct from the set of A Knight's Tale, this is Sir William Thatcher's (Heath Ledger) screen worn silver plastic suit of armor. 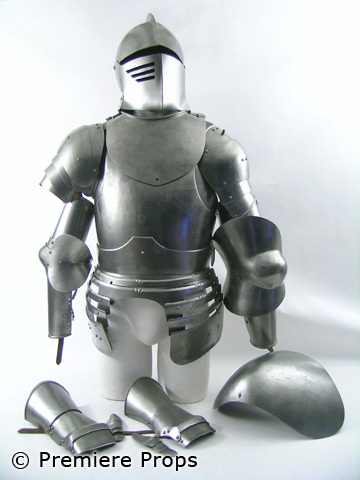 The armor includes a chest and back plate, a collar plate, left and right arm armor, hand armor, and a helmet. 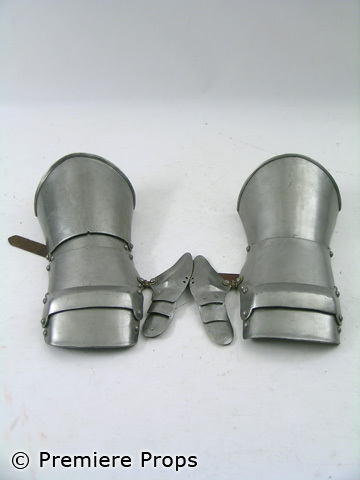 This is the key hero armor worn by the late Heath Ledger in his brilliant performance as Sir William Thatcher in the 2001 hit, A Knight's Tale. A truly legendary piece of memorabilia! Do not miss your chance to cherish this one of a kind piece forever!